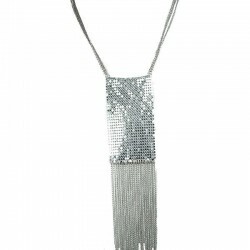 Classic glamour with a touch of edge, silver tone cascade charming tassel dress necklace features elegant tassel detail and encrusted sparkling clear diamante embellishment. 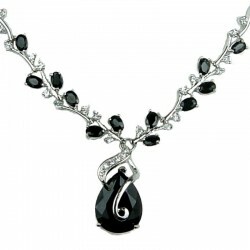 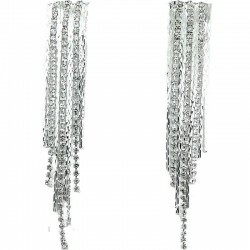 Simple and elegant design, classic glamour with a touch of edge with this silver tone cascade charming tassel dress necklace features elegant tassel detail and encrusted sparkling clear diamante embellishment. 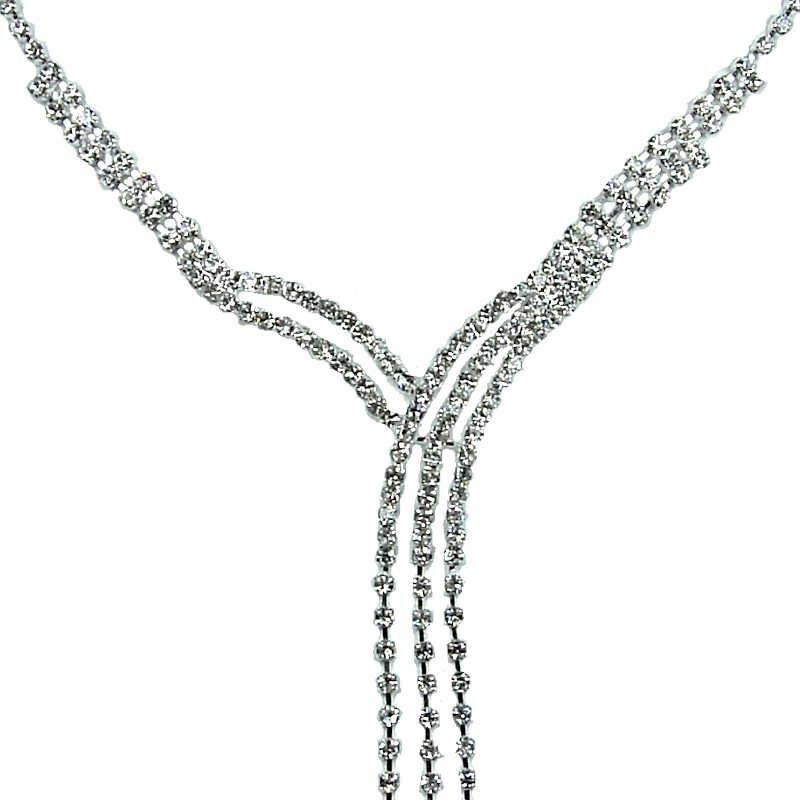 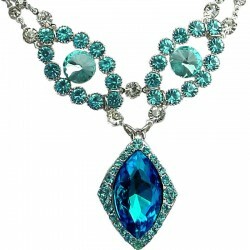 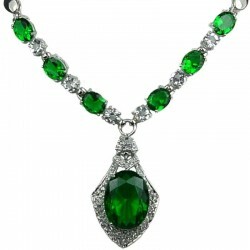 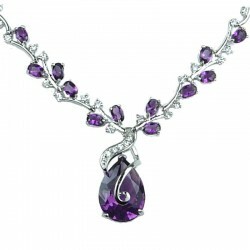 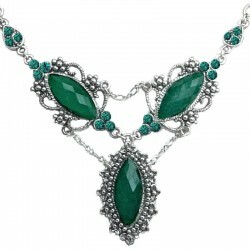 The diamante charming tassel necklace is great for evening dress, prom & party accessories, bridal jewellery and as wedding gift. 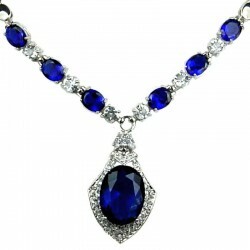 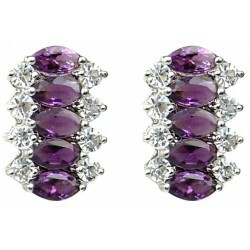 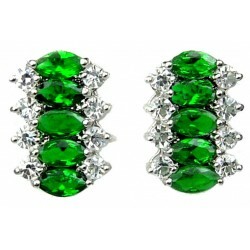 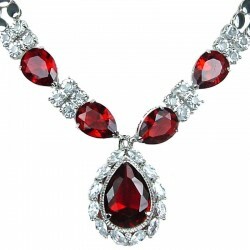 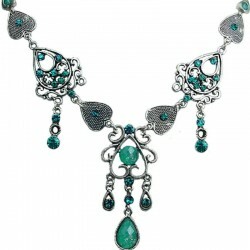 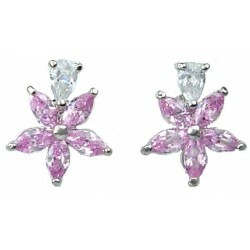 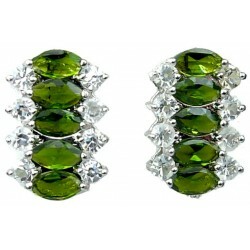 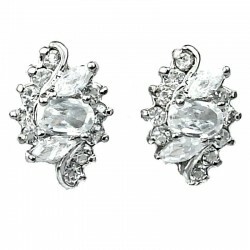 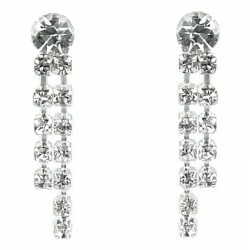 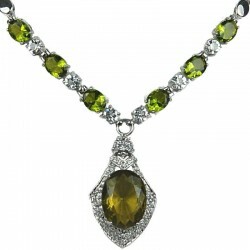 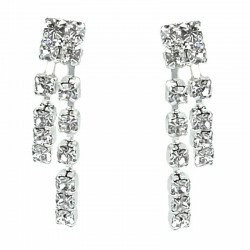 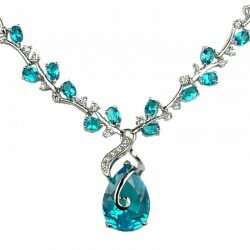 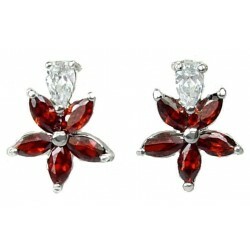 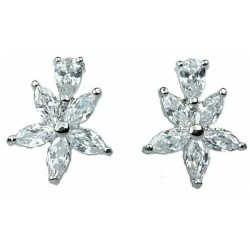 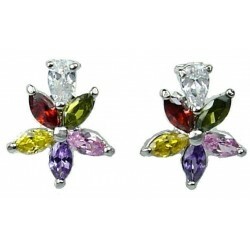 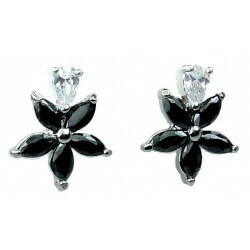 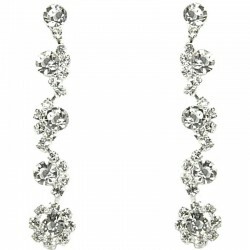 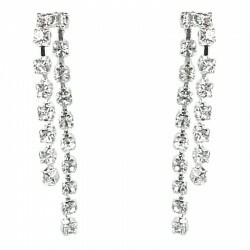 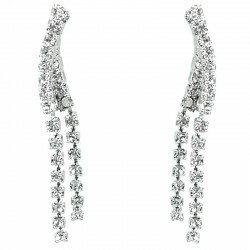 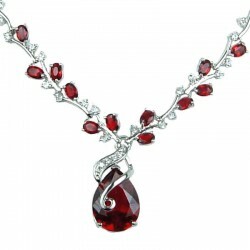 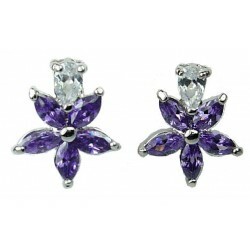 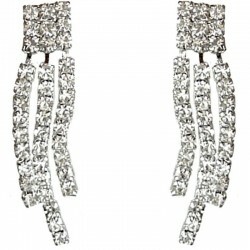 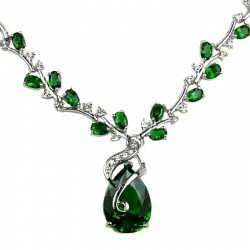 Matching earring CEG1452 are available to wear as jewellery set.